The whistler. 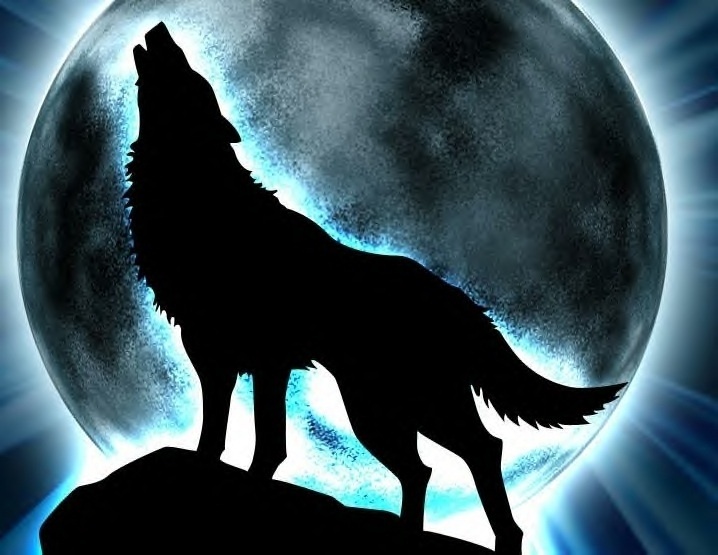 The whistler has a hole In his vocal cords that makes a beautiful howling noise.. Wallpaper and background images in the Lupi Of the Beyond club tagged: whistler wolf moon. This Lupi Of the Beyond photo might contain segno, manifesto, testo, lavagna, poster, piatto, piattaforma girevole, cellule embrionali, cellule formative, embrionale, and cellula formativa.